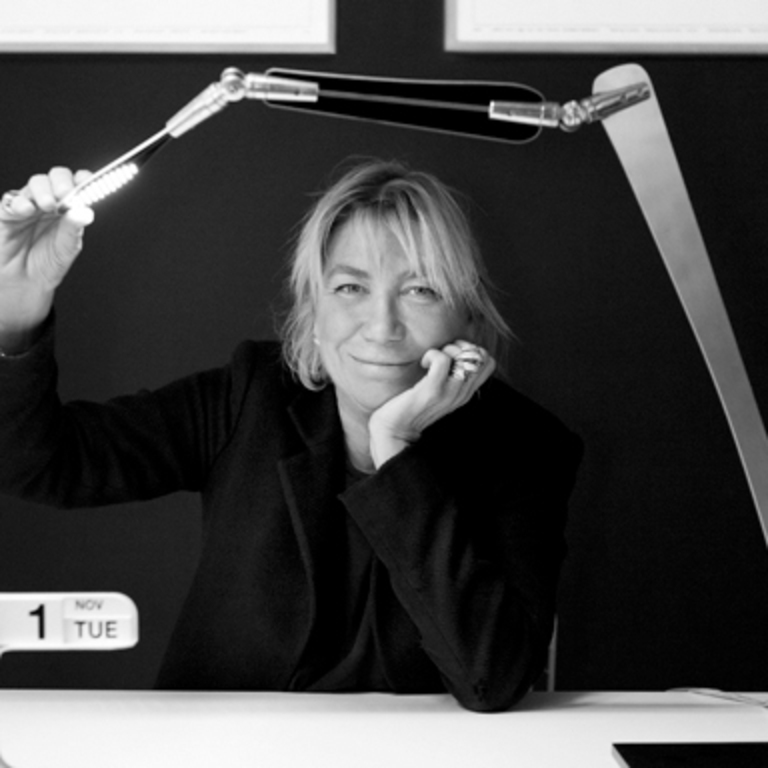 Carlotta de Bevilacqua, architect, designer, entrepreneur and lecturer, is one of the protagonists of contemporary design. Graduated in Architecture at the Politecnico di Milano, she has developed an important research path in the field of light, developing last generation products for Artemide and Danese Milano that are recognized with numerous patents of invention. In the field of lighting, not only she has introduced innovative technological perspectives for both performance and environmental impact but also new scenarios in the sensory experience.